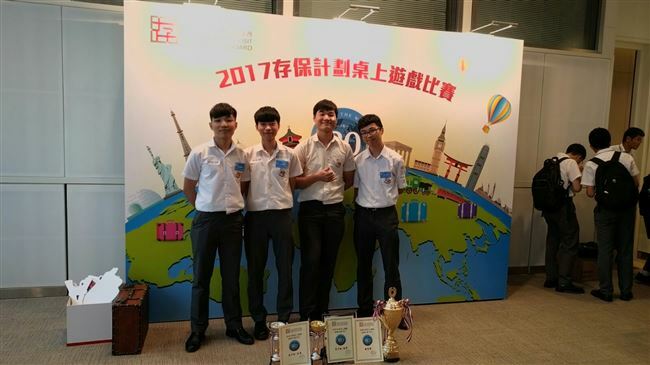 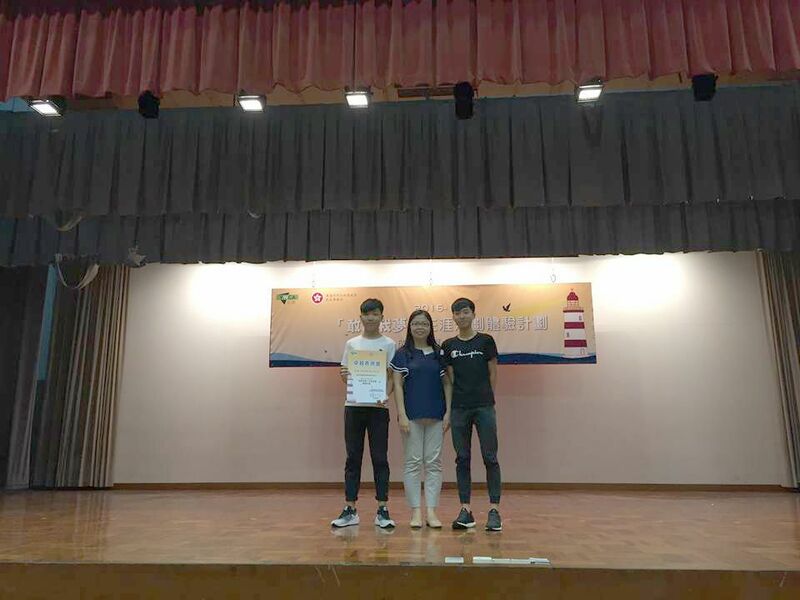 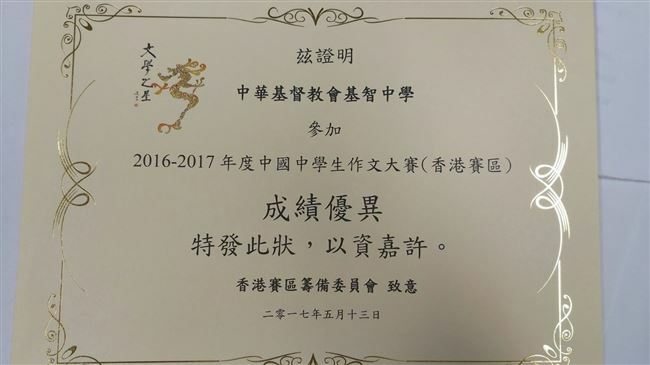 Three students from 6A, namely Chan Nickue, Chau Chun Hei and Lam Nga Yan, have been awarded certificates for their outstanding performance in TVNews Award Scheme 2017/18 (Phase 3) organized by HKEdCity. 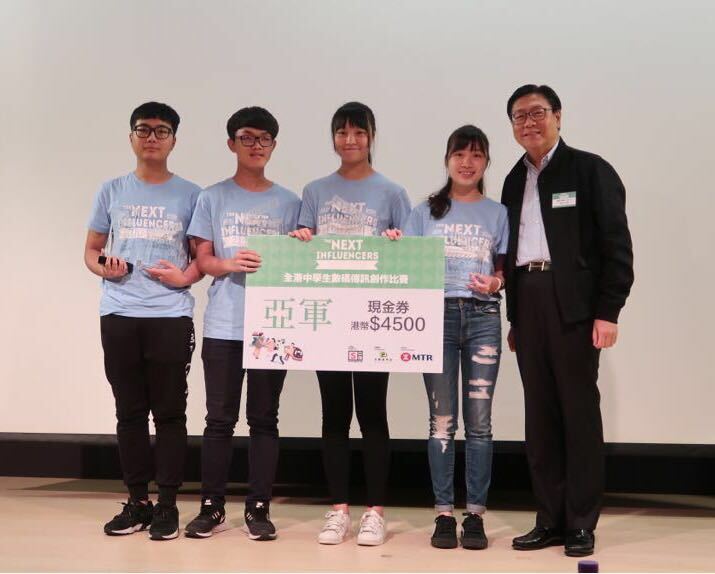 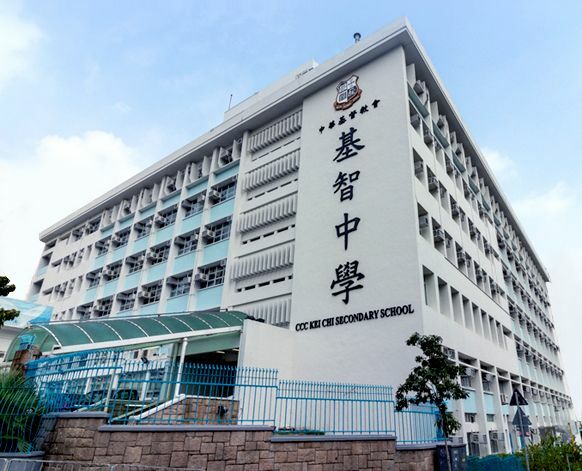 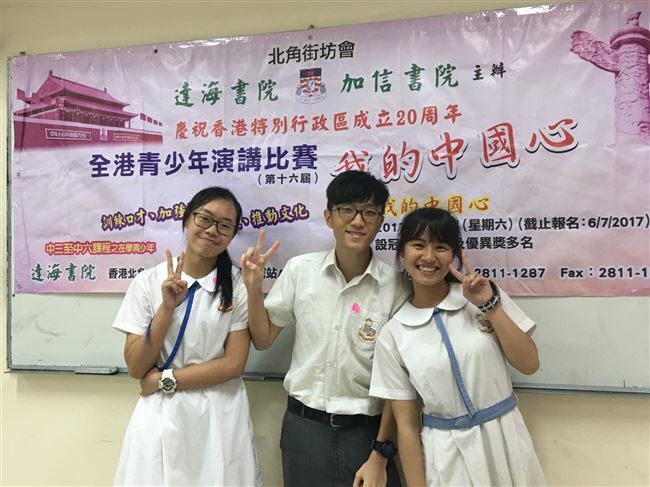 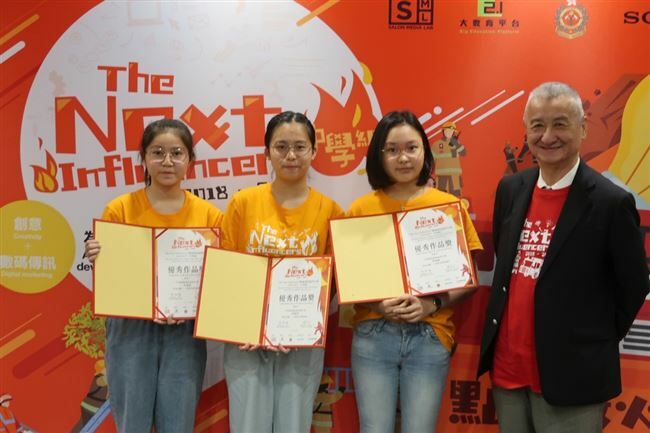 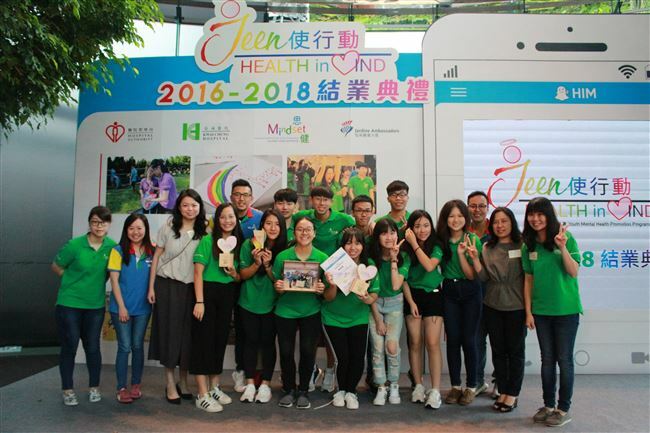 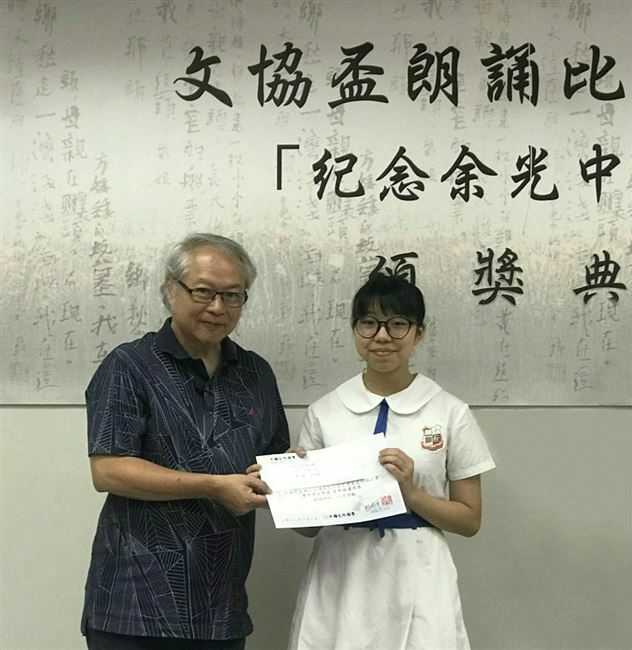 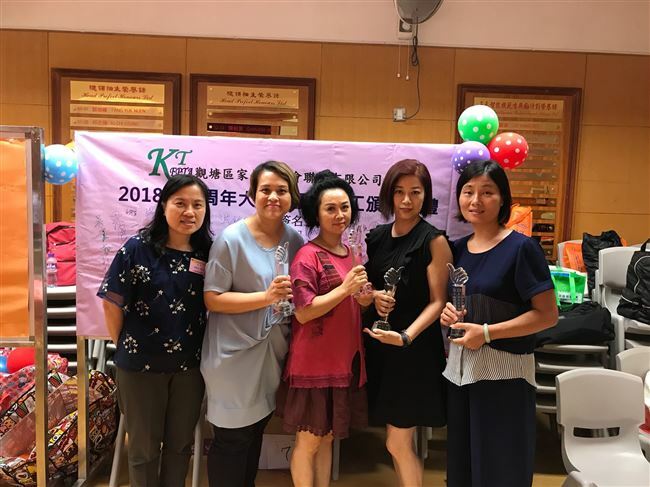 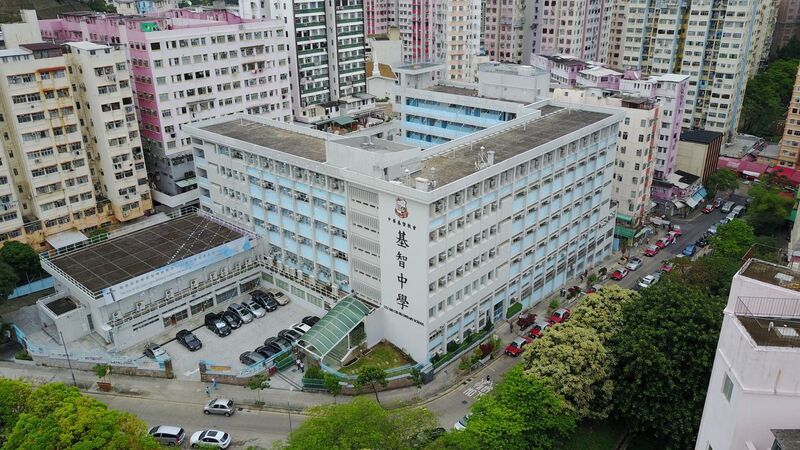 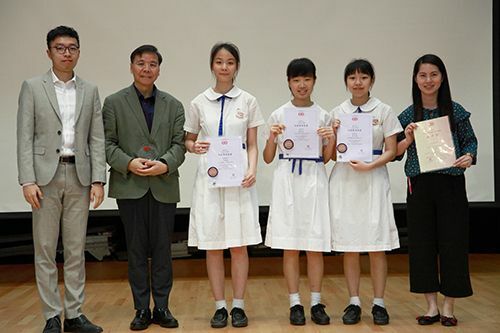 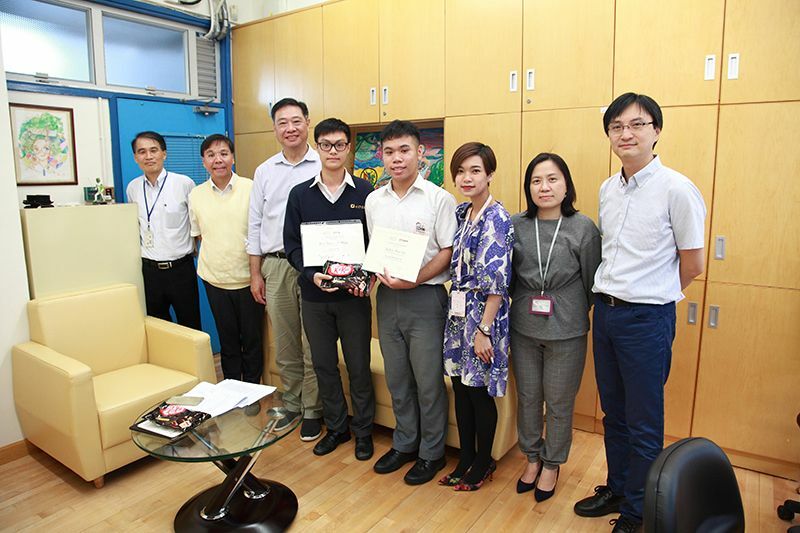 Three students from 5A, namely Chan Nickue, Chan Yuen Yee and Tang Valarie Tsz Shun, have been awarded certificates for their outstanding performance in TV News Award Scheme 2017-18 organized by HKEdCity. 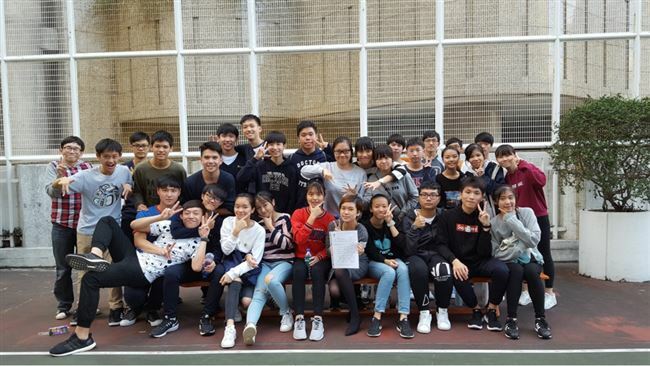 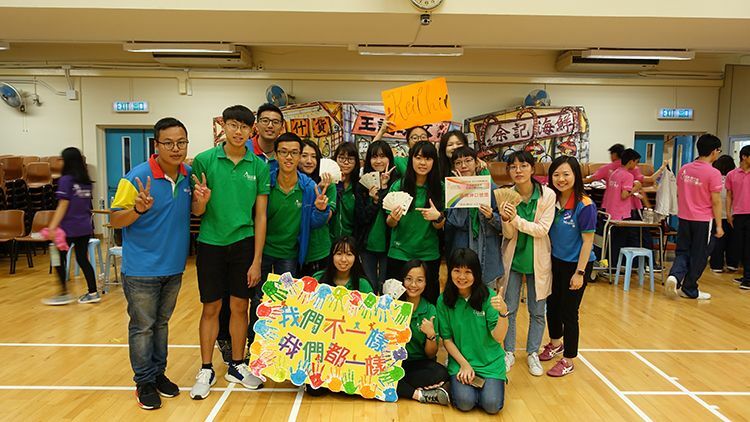 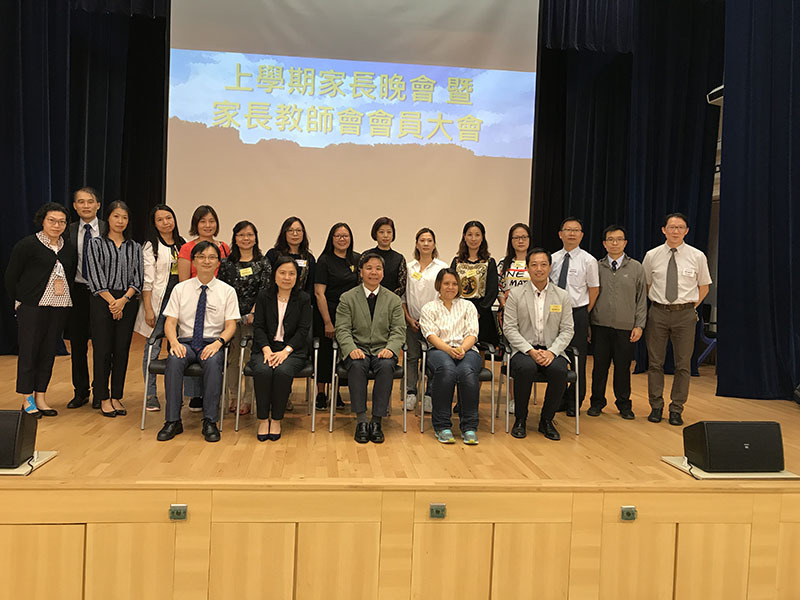 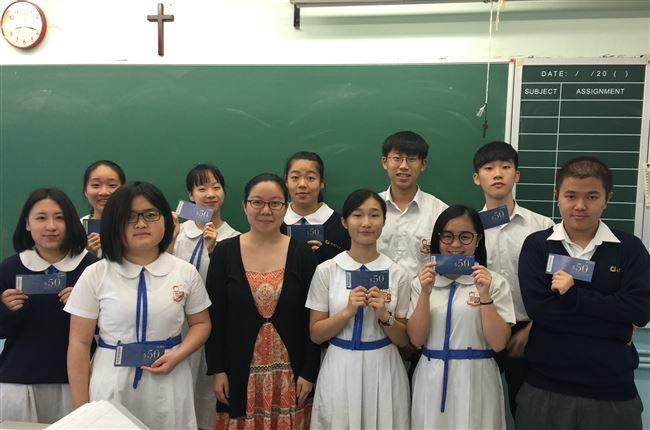 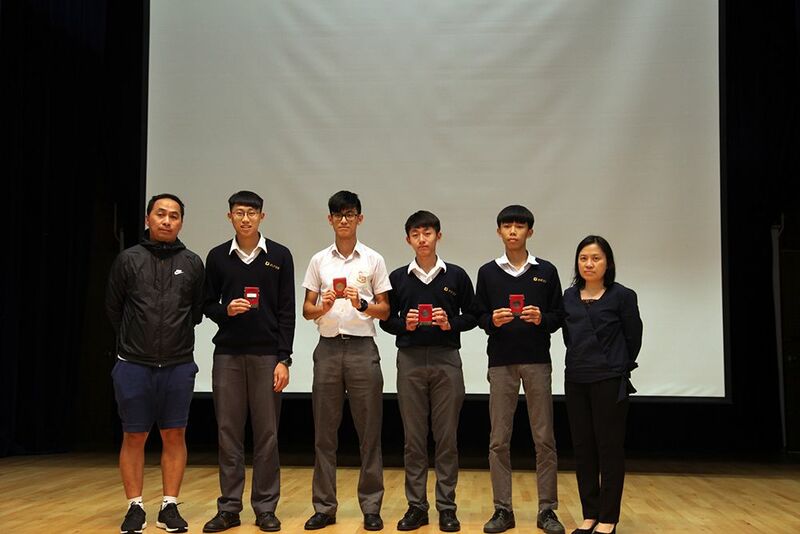 This year, our S4 students joined the 69th Hong Kong Schools Speech Festival in the Choral Speaking class performing the poem "Picnic Time on the M25" written by Paul Cookson. 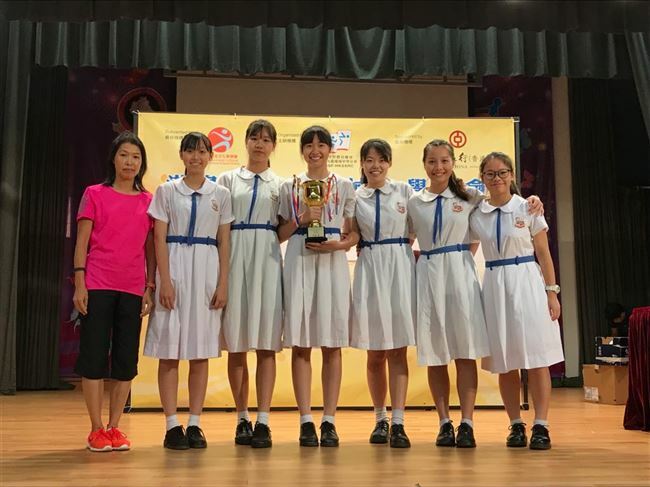 With their synchronised choreography, well-pitched variety of vocal presentations, and dynamic synergy, the group has attained the First runner-up prize among 14 secondary school contestants in this event. 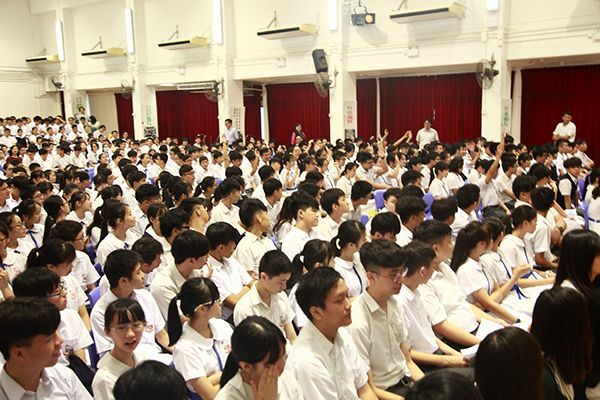 May our students continue to thrive with their pleasing potentials! 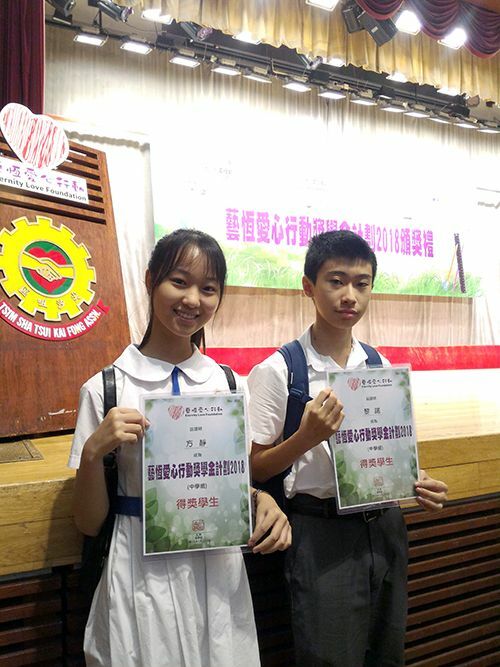 Over 68 students have joined and received the Certificate of Merit and the Certificate of Proficiency. 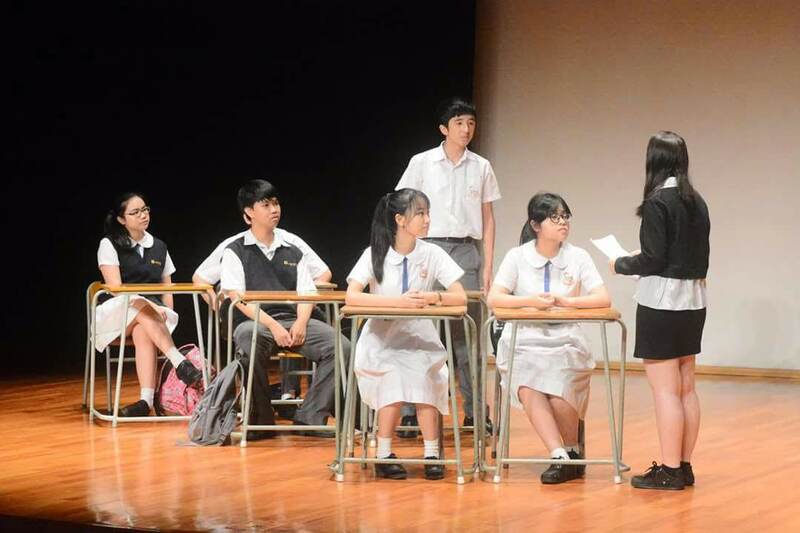 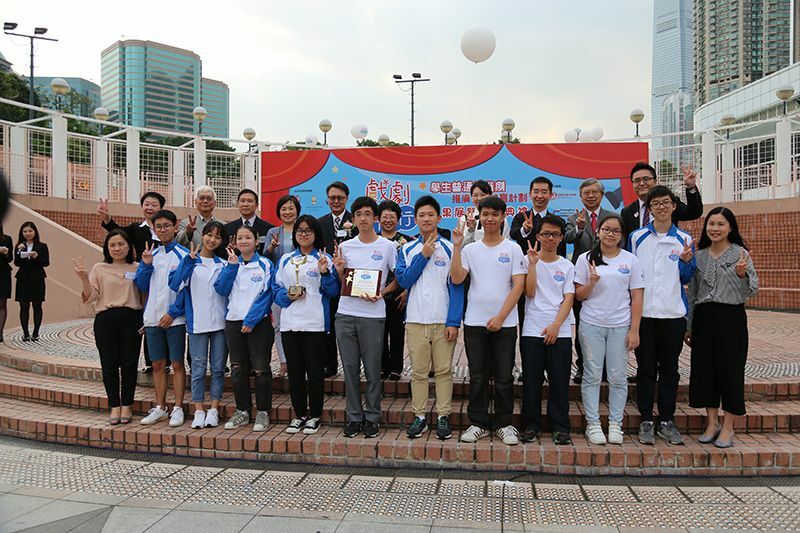 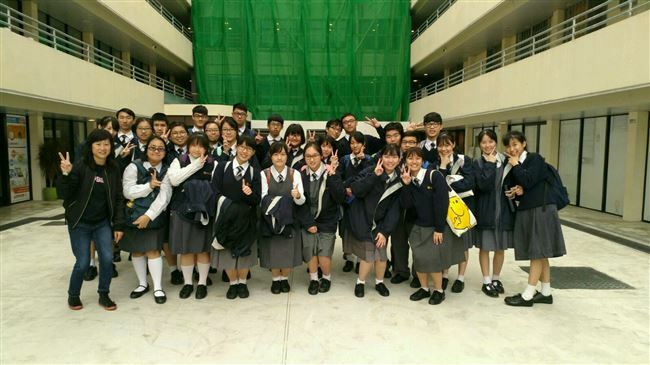 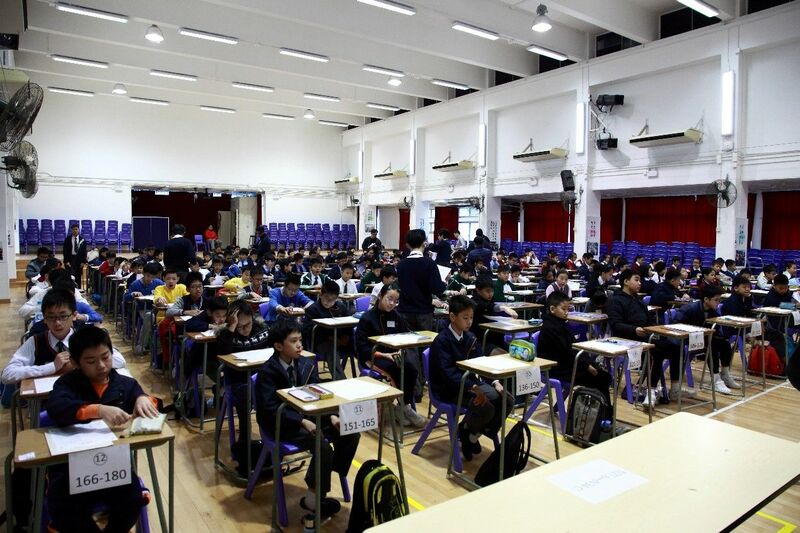 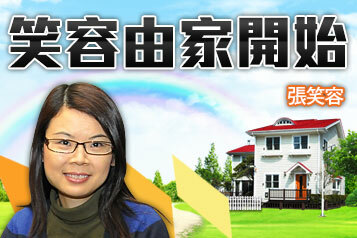 In this school year, 42 students took part in the 68th English Speech Festival. 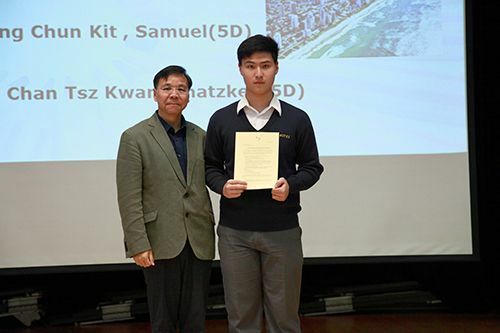 We are pleased to announce that 2A Cheung Ho Lam got the second-runner up. 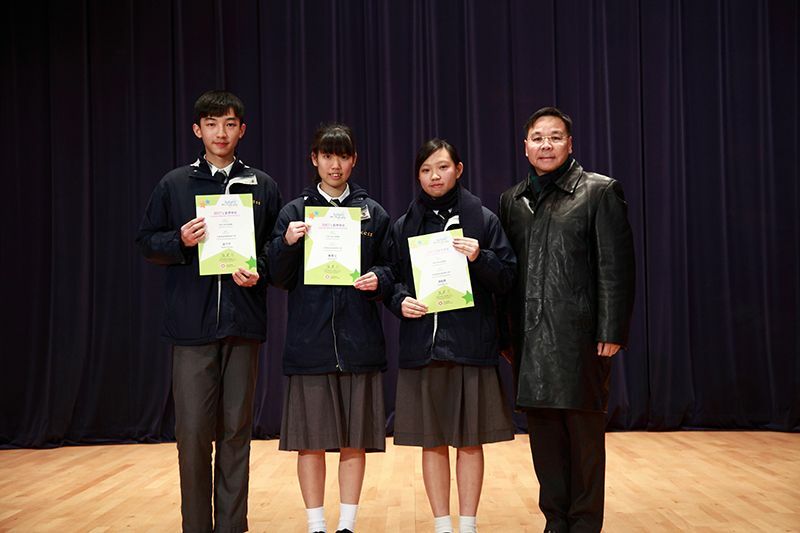 In total, 38 students received Merit Certificates and 2 attained Proficiency. 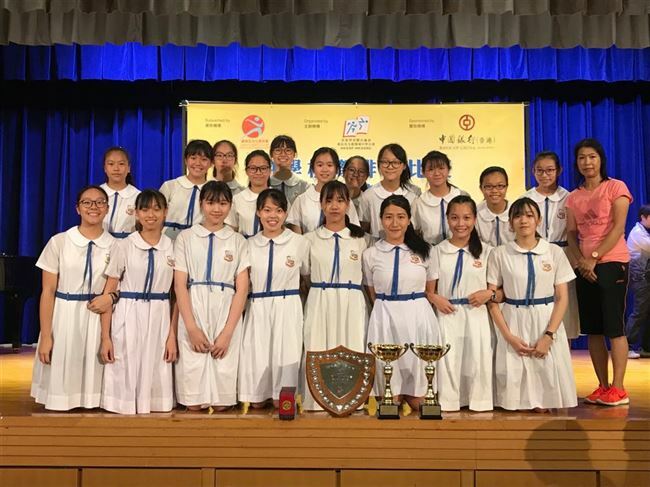 Congratulations to their outstanding performance ! 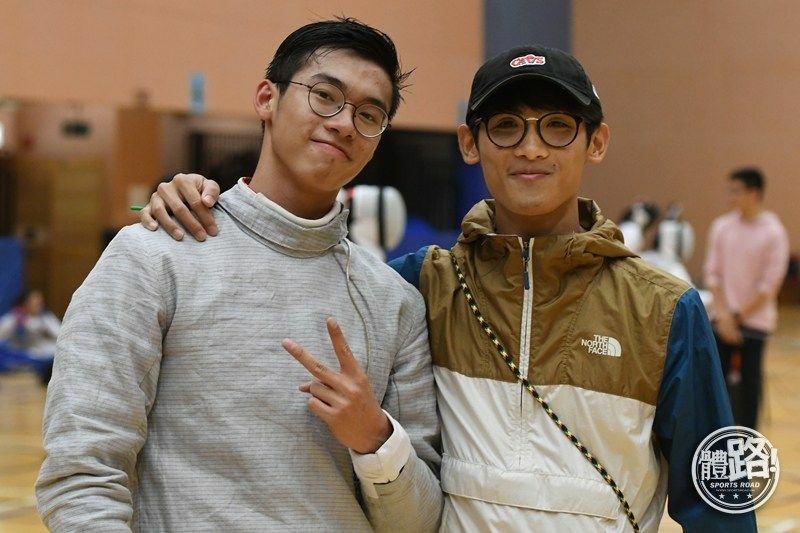 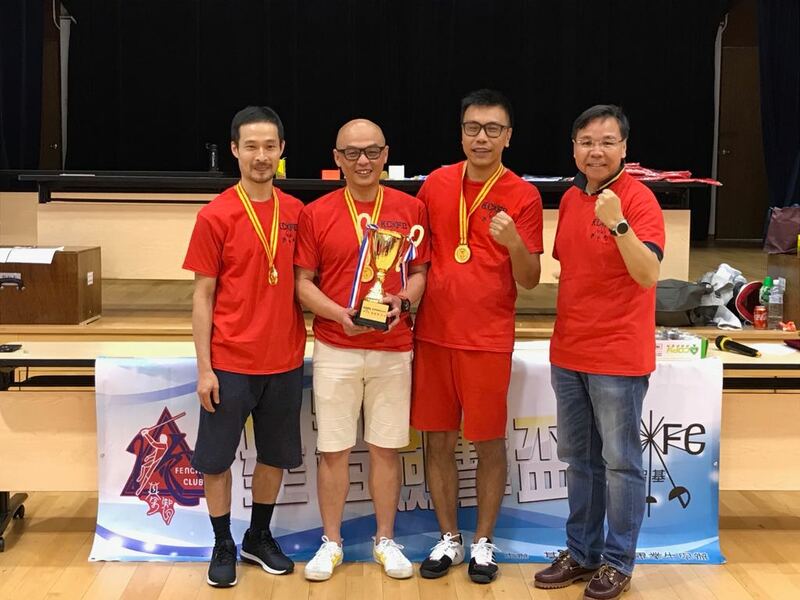 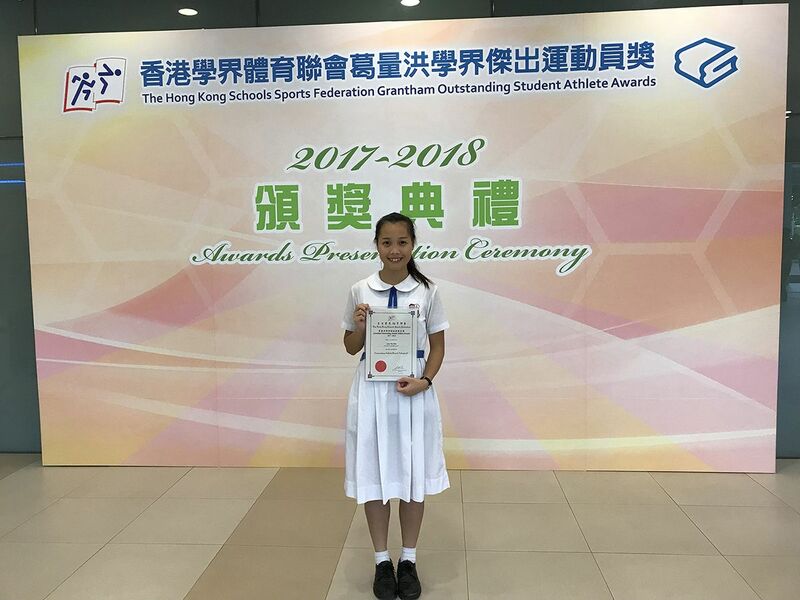 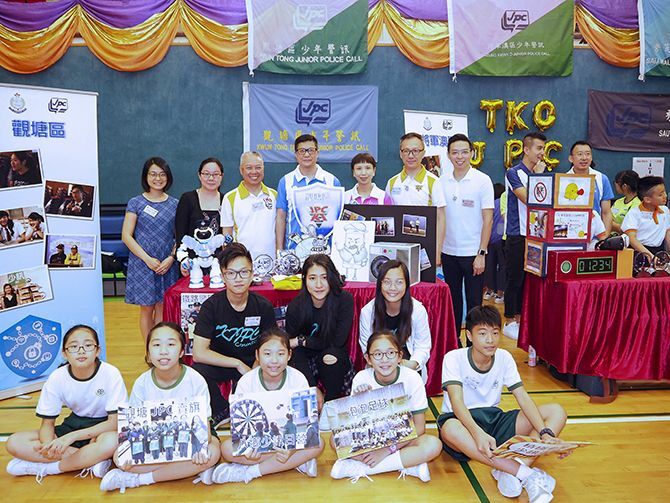 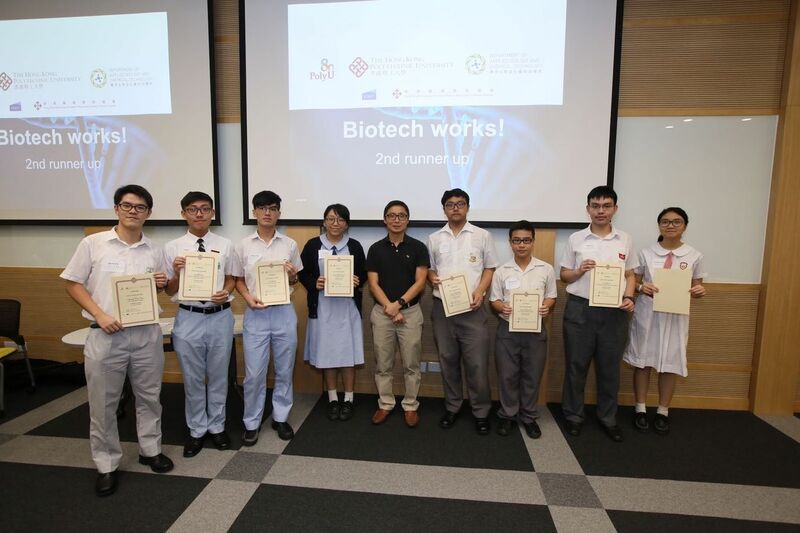 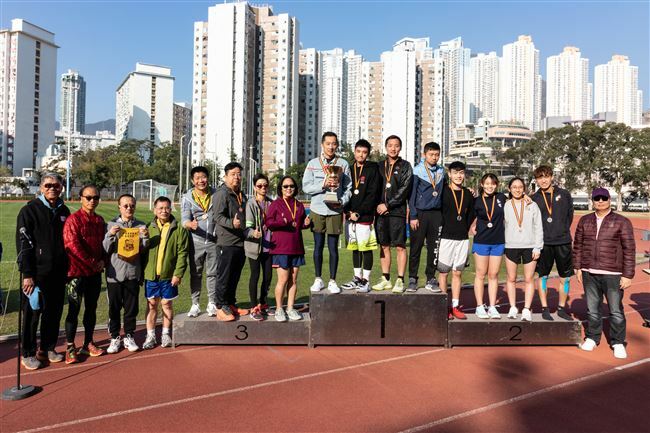 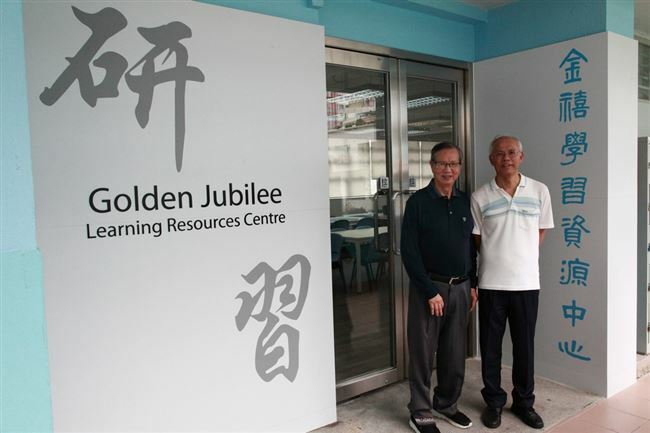 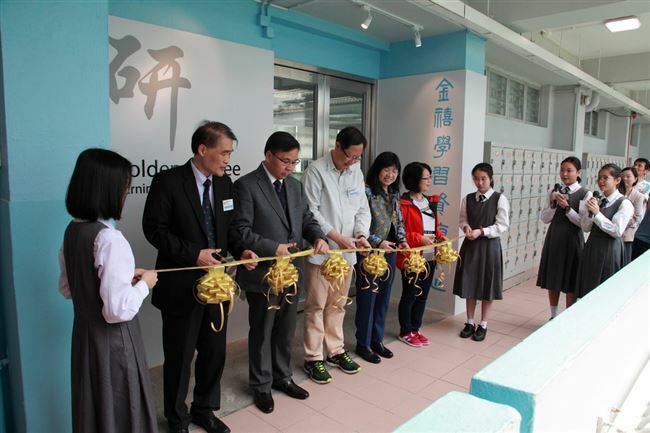 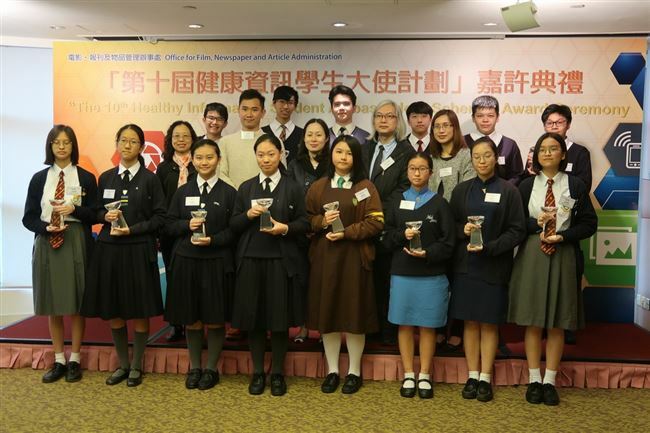 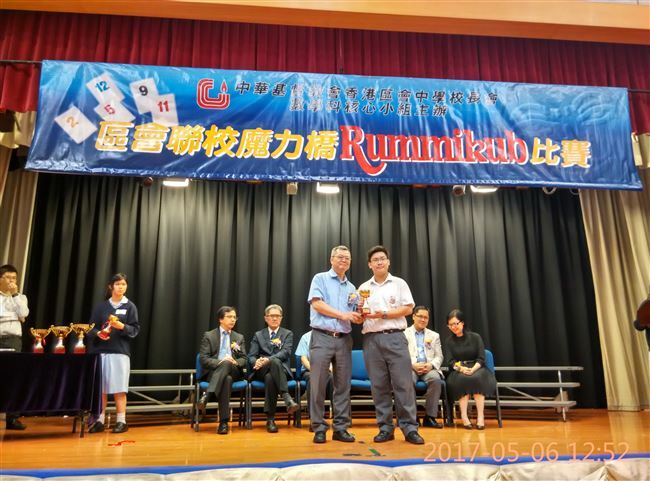 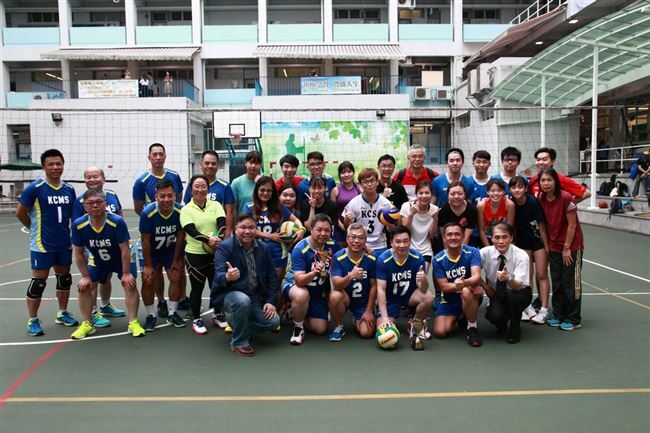 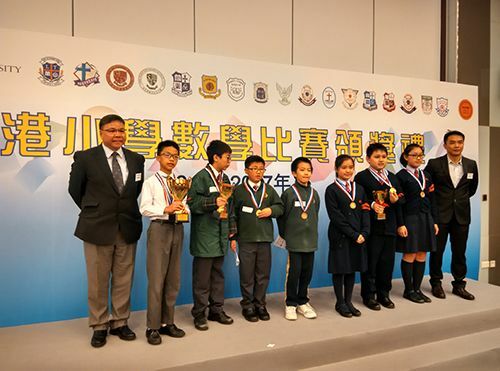 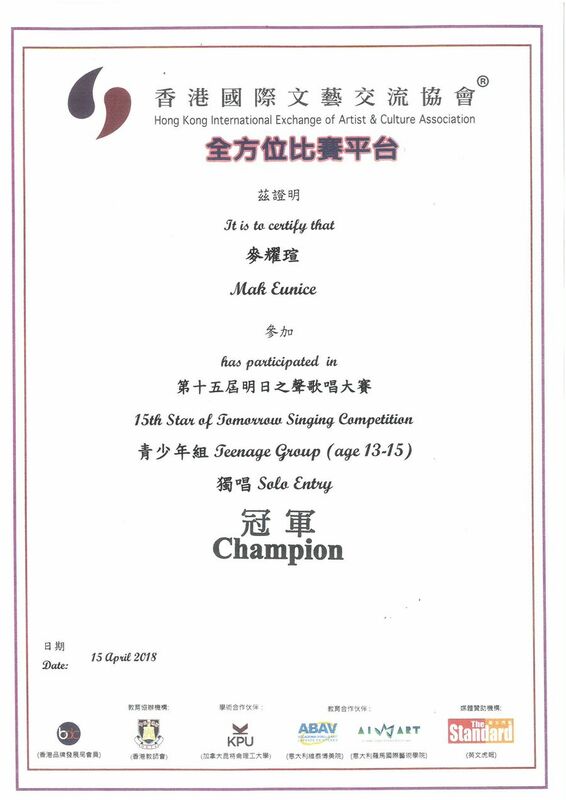 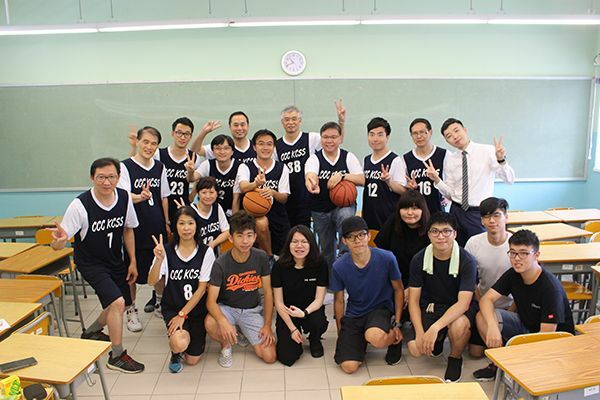 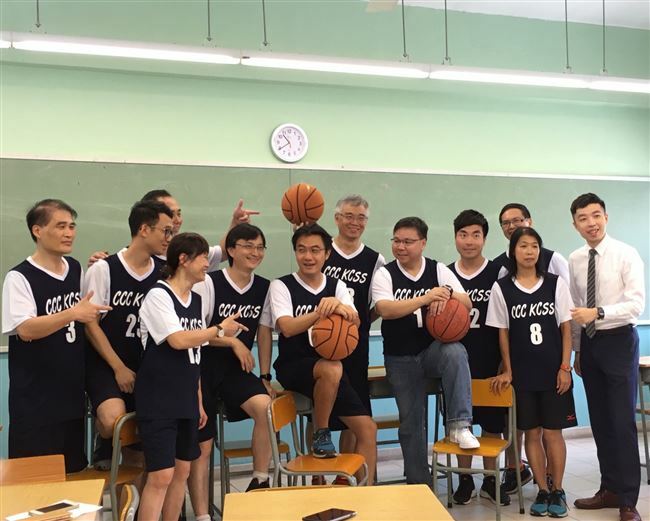 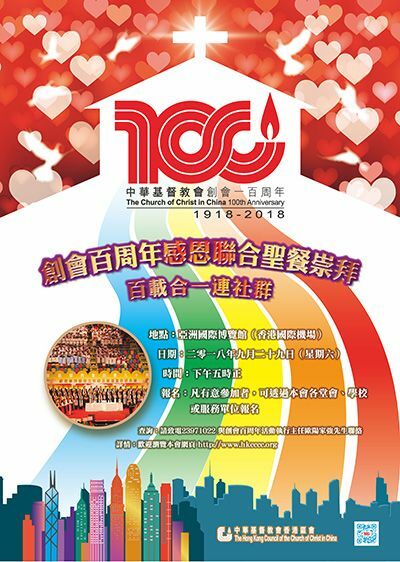 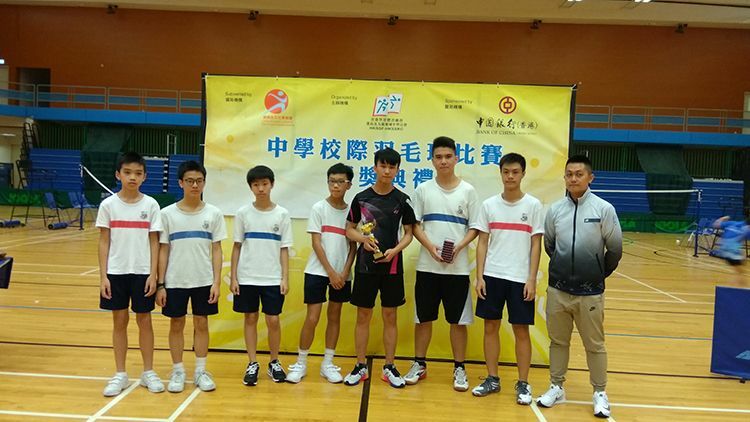 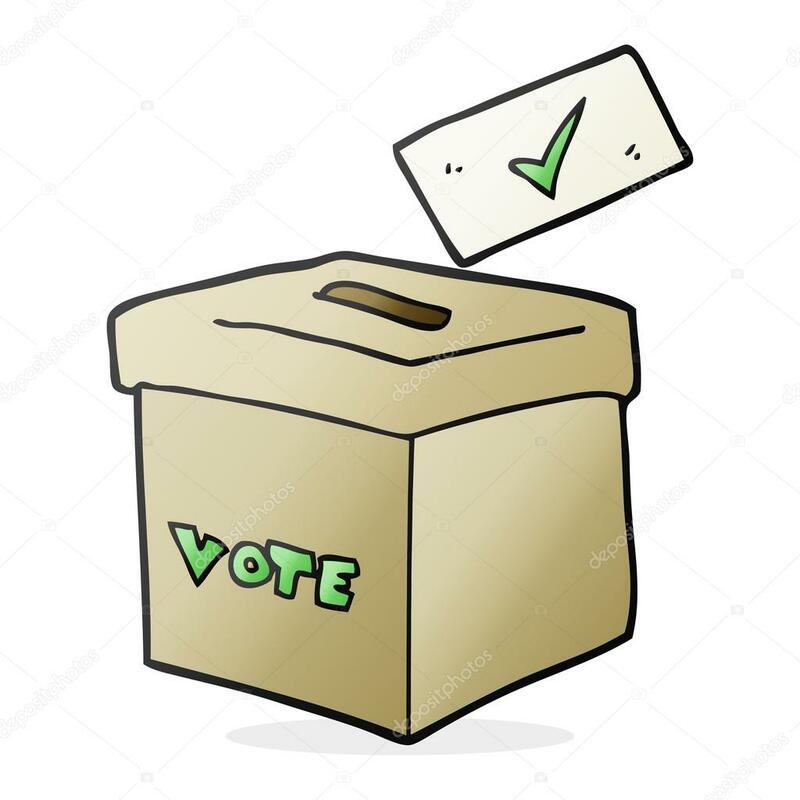 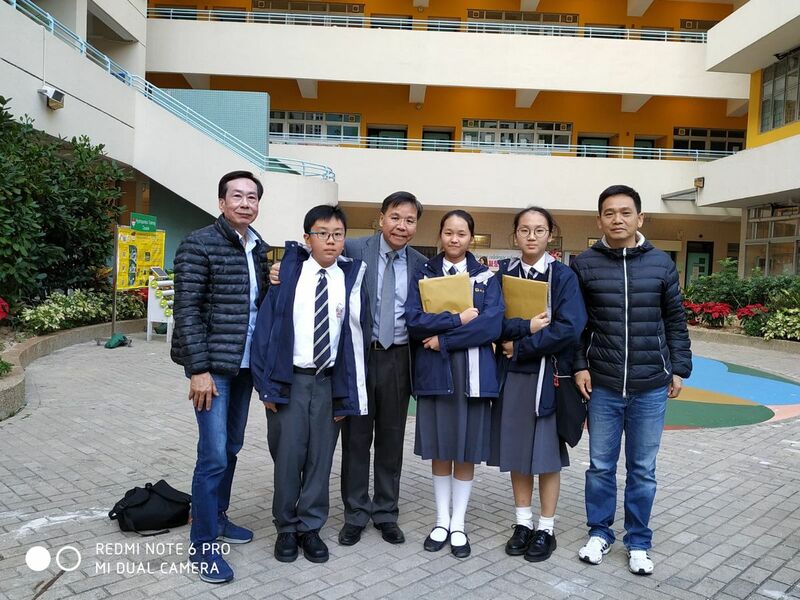 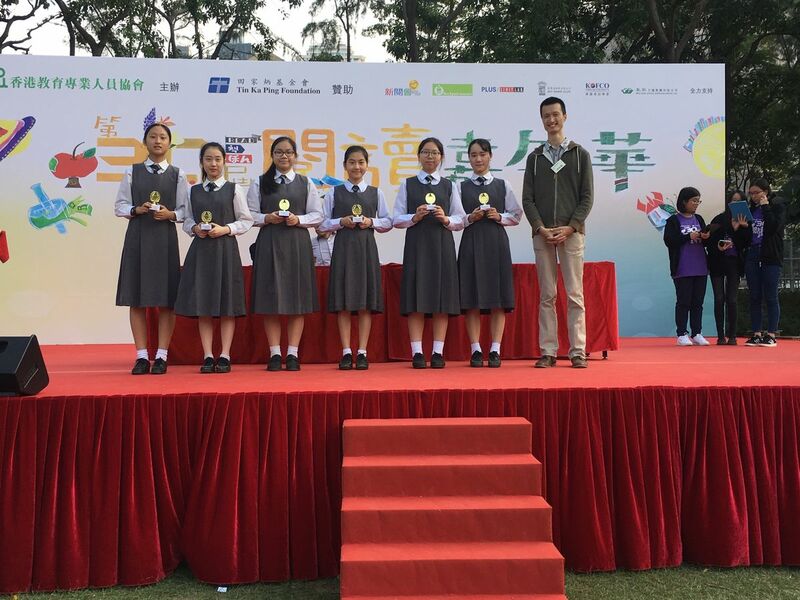 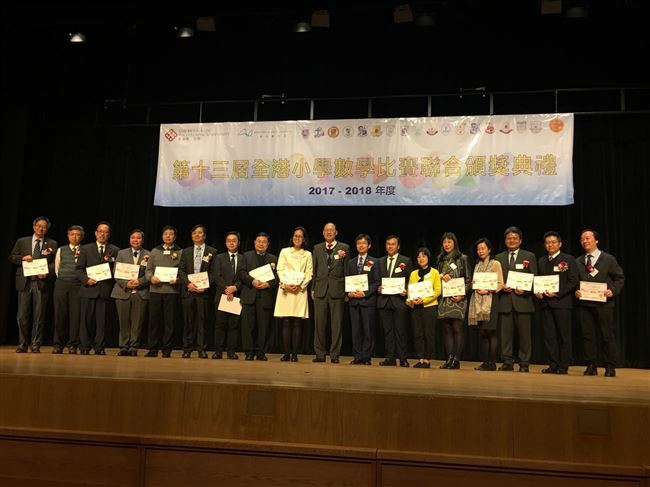 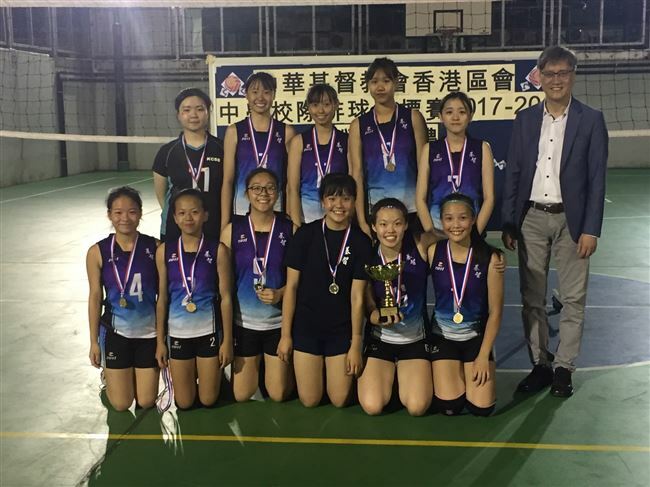 2nd Runner Up: 2A Cheung Ho Lam; Merit Certificates: 1A Ho Pak Yin , 1A Lam Tin Chun, 1A Wong Ho Hei, 1B Lui Hiu Hung, 1C Au Ching Man, 1C Cheung Lok Tin, 1C Tam Chui Yin, 1C Wong Chi Ying, 1C Yeung Shun, 2A Chan Chiu Yi,2A Ho Yim Yu, 2A Anderson Ko, 2A Lee Chun Him, 2A Tong Ho Bing, 2A Wong Pui Shan, 2B Ko Pui Yu, 2C Lo Wai Kit, 3A Chan Chak Ming, 3A Leung Pui Yiu, 3A Lo Sze Ho, 3A Tong Lap Fai, 3C Mo Hoi King, 3C So Ho Ching, 3C Tsang Mei Yee, 3D Lei Ka Ming, 3D Yeung Hoi Lam, 3D Yip Yu Ning, 4A Cheung Hiu Tung, 4A Lam Tsz Yan, 4C Lam Shing Hei, 4C Lo Kwan Shun, 4D Choi Wai Chung, 4D Tsang Tsz Kan, 4D Yu Jin Lin, 5D Yu Wai On, 5E Chan Chuen Fuk, 6E Tsang Wing Lam; Proficiency Certificates: 2B Lau Wing Hang, 3D Leung Chun Hin . 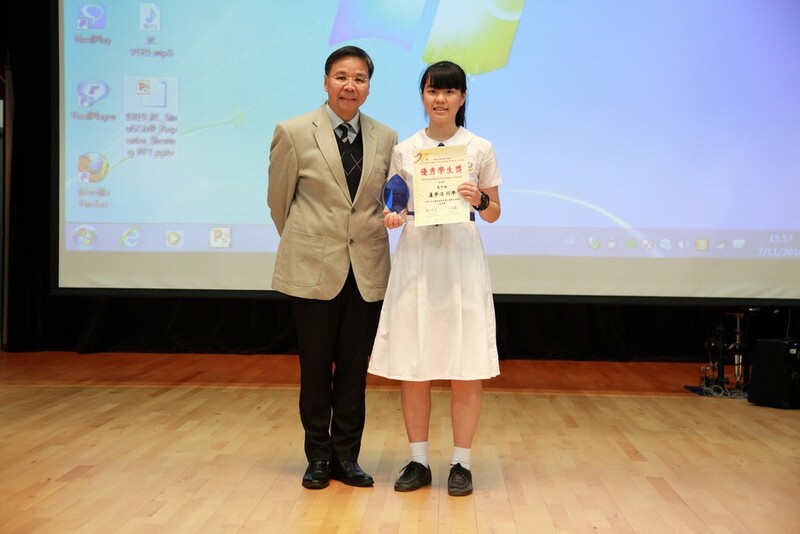 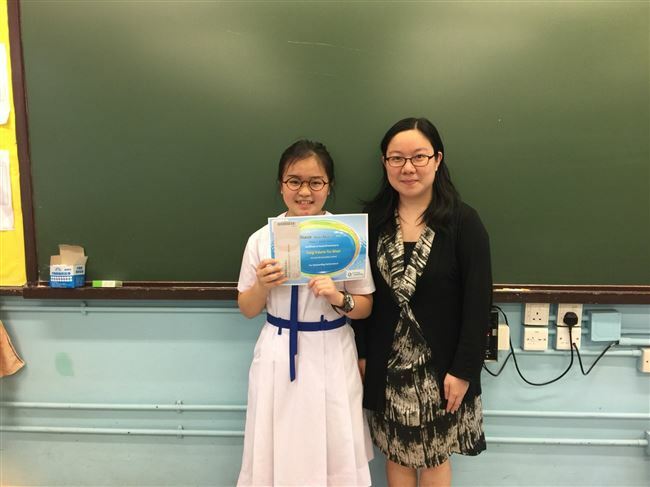 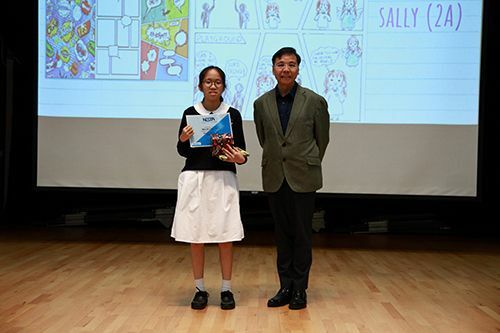 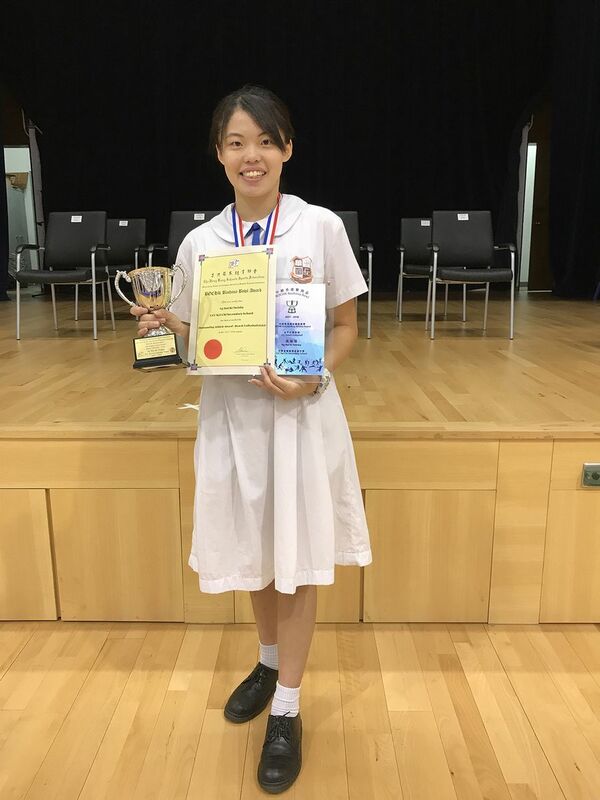 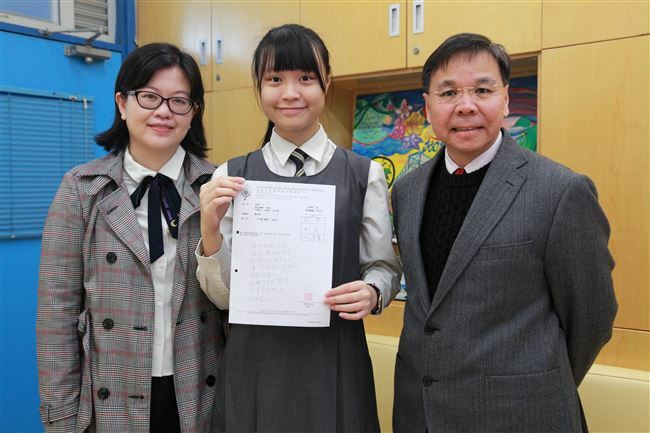 Li Wai Ching (6E) has won the third place in Fiction Category with her entry entitled Light then Dark. 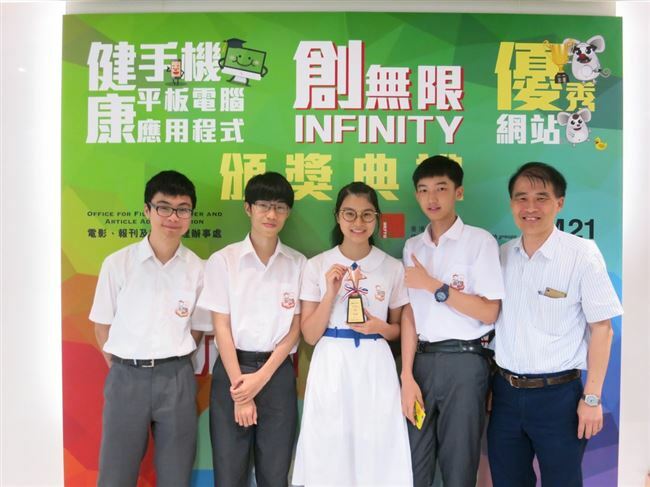 Aiming to foster excellence in creativity, the competition was opened to secondary 6 and associate degree students across the territory. 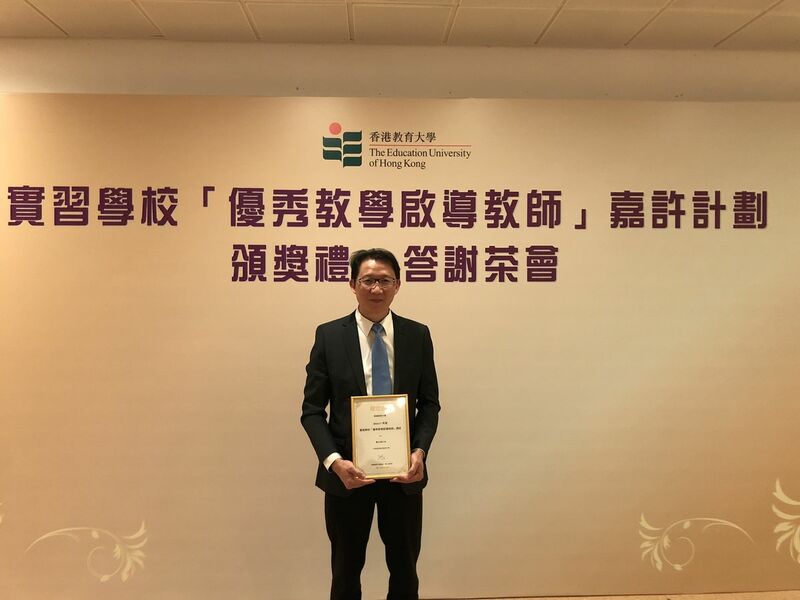 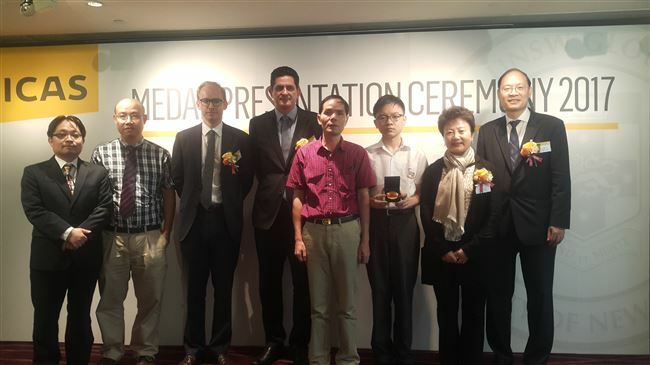 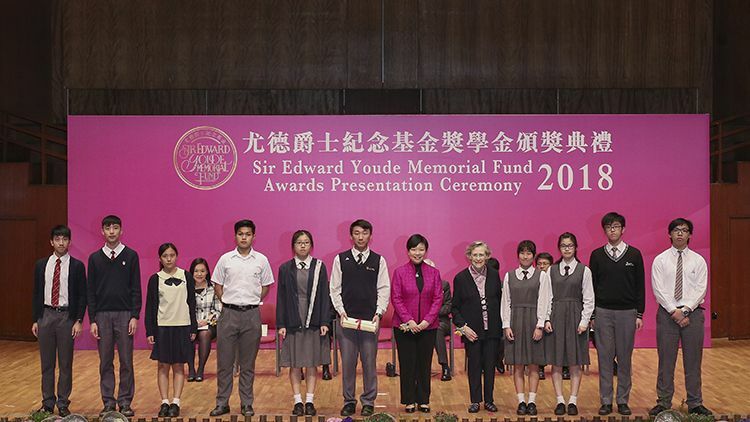 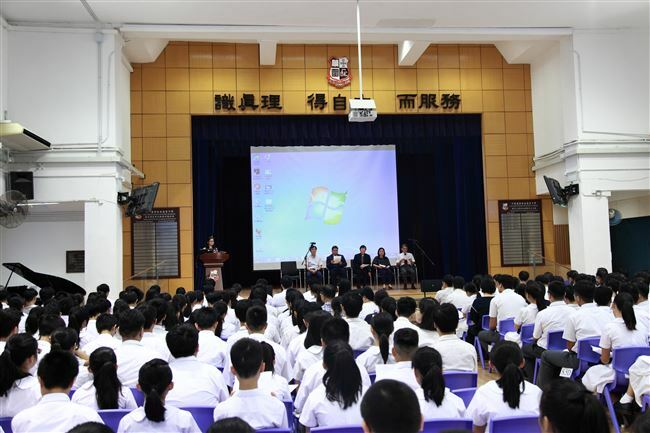 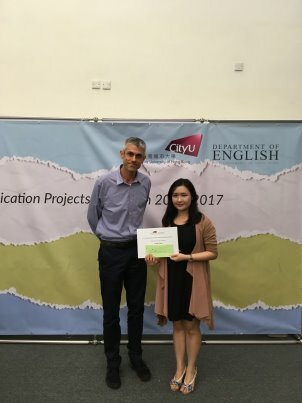 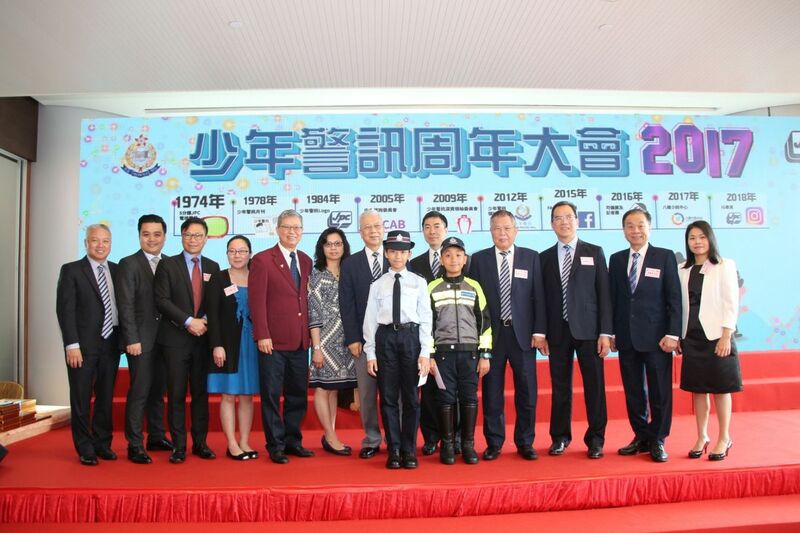 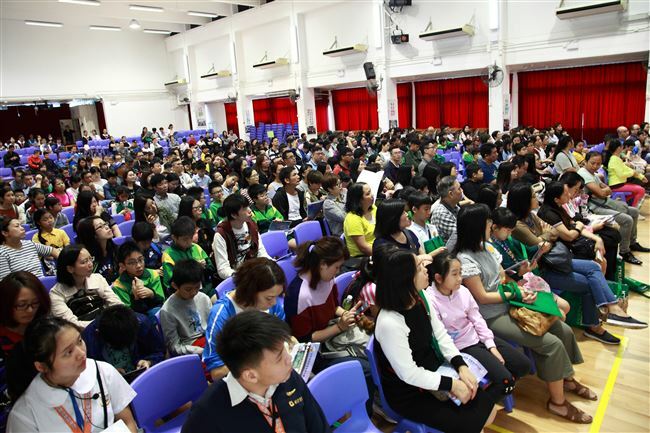 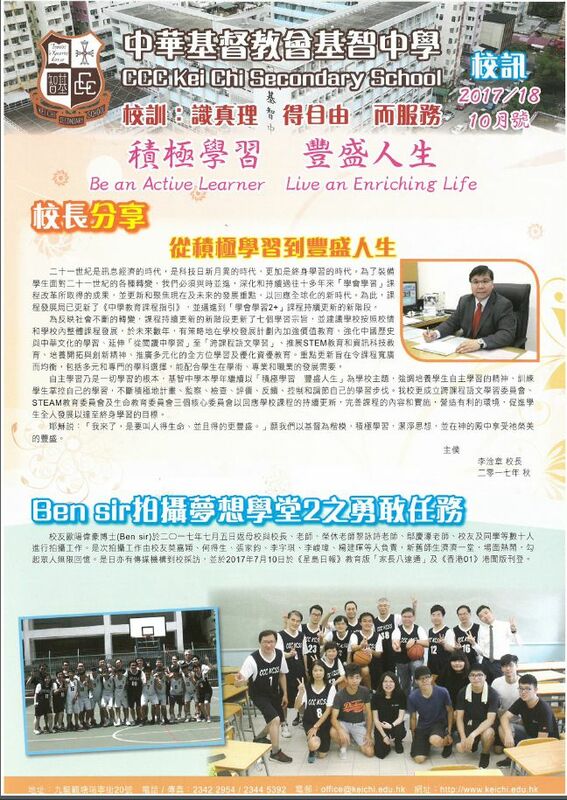 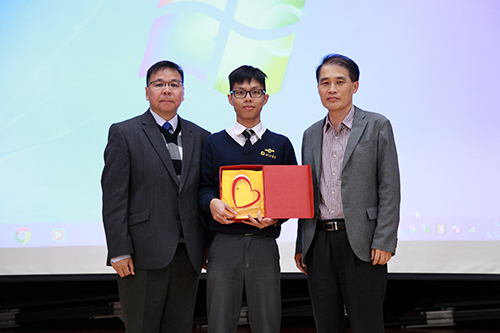 The award ceremony was successfully held at the City University of Hong Kong on 25 April.